A spaciously proportioned detached family house securing views over Old Town from this sought after road. 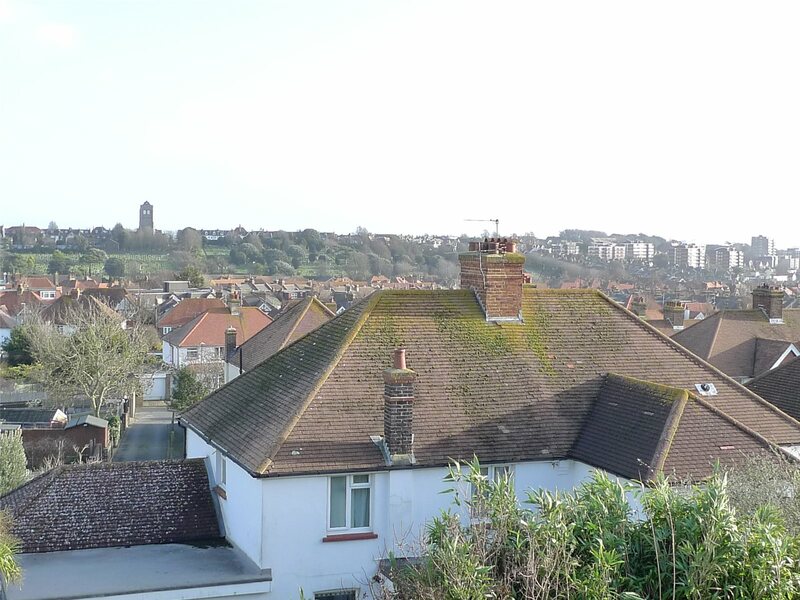 The property has been improved over the years and now provides a ground floor study/play room as well as a useful loft room securing glorious views over Old Town to the sea. 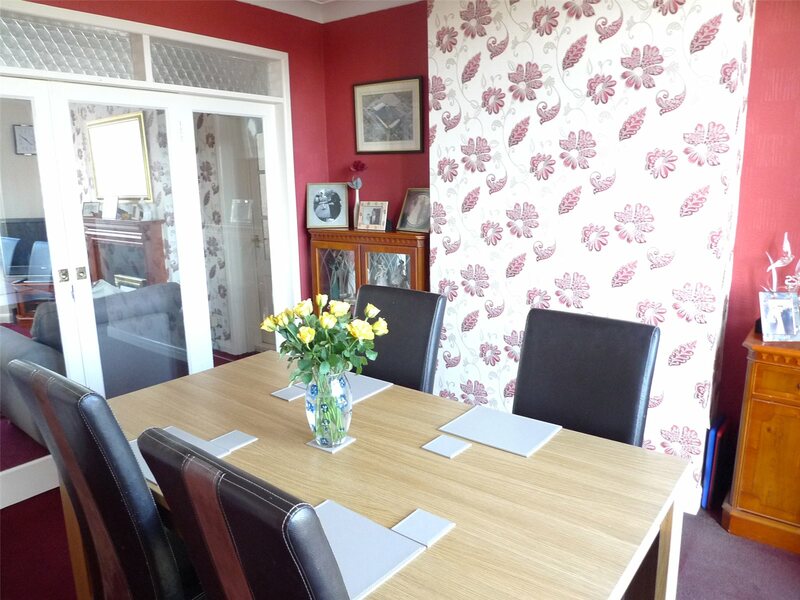 The property offers very flexible family accommodation in one of the most sought after roads in Old Town. Only an inspection will convey the merit and appeal of this property.